This guide provides information on searching for ebooks available through the IU Southeast Library, a link to the list of our ebook collections, and information about our two major ebook providers, EBSCOhost and Proquest Ebook Central. 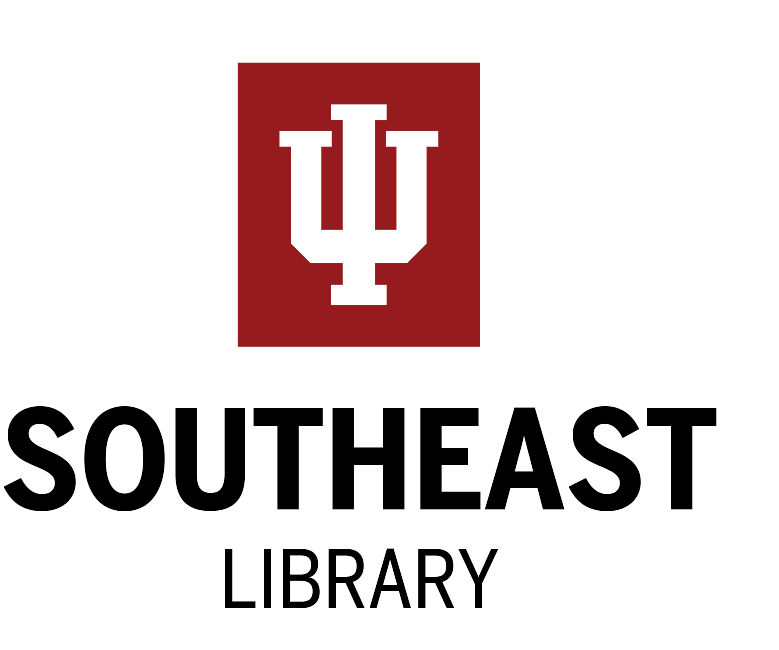 You have access to thousands of ebooks through the IU Southeast Library. All of them can be read online, and many are available for download to your phone or tablet. You can find ebooks through our catalog IUCAT (in search results, you can select to see only ebooks using the Format), our discovery tool, OneSearch, directly from the publisher or provider (e.g. EBSCOhost, Proquest Ebook Central, and Skillsoft Books (formerly Books24x7 IT Pro), just to name a few), or using the search box below. The Downloading eBooks LibGuide by Kate Moore is licensed under Creative Commons Attribution-ShareAlike 3.0 Unported (CC BY-SA 3.0).